Colour in the Making talks the history of colours as they are used in the past for artworks, and to their modern day usage in photography and print. The writeup is slightly academic but never boring, and there are lots of pictures included. The book is chronologically structured. It starts by looking at the pigments that were used by artists at the start. It's interesting to read about how the pigments are made, some of mined, and there's even one made with the help of dung. Next, there's the transition towards synthetic pigments for safety and affordability. Apparently, many of the pigments in the early days are toxic enough to kill. We are fortunate to have relatively safer paints to use today. After the section on pigments, it goes on to talk about colour on film and photography, and the new pigment, dyes and inks that are used for printing. 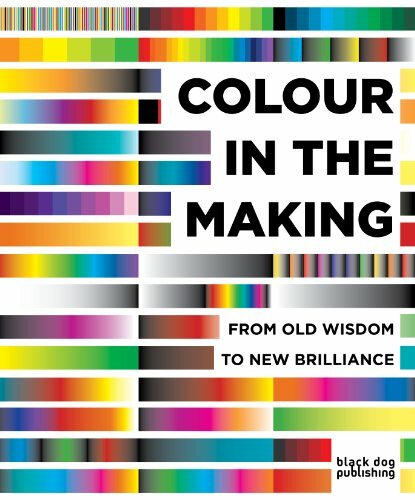 This is an insightful book for those who like to get all geeky and technical about colours and pigments, and the relevant history.